Each set includes 3 nibs, one pen, powdered ink, blotting paper and script. Email us to order. Vere Foster’s Copy Book No. 10 $8.00 This is a reproduction Vere Foster’s Copy Book No. 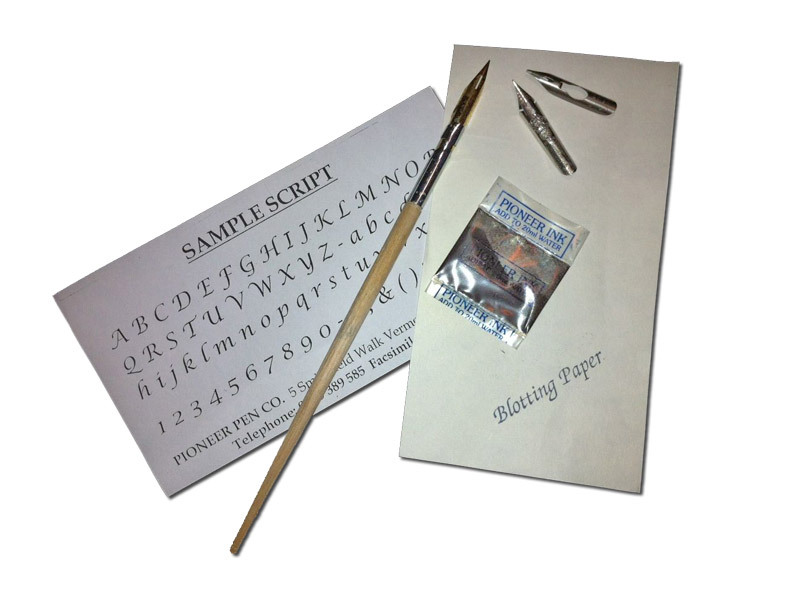 10 – Ornamental Lettering. 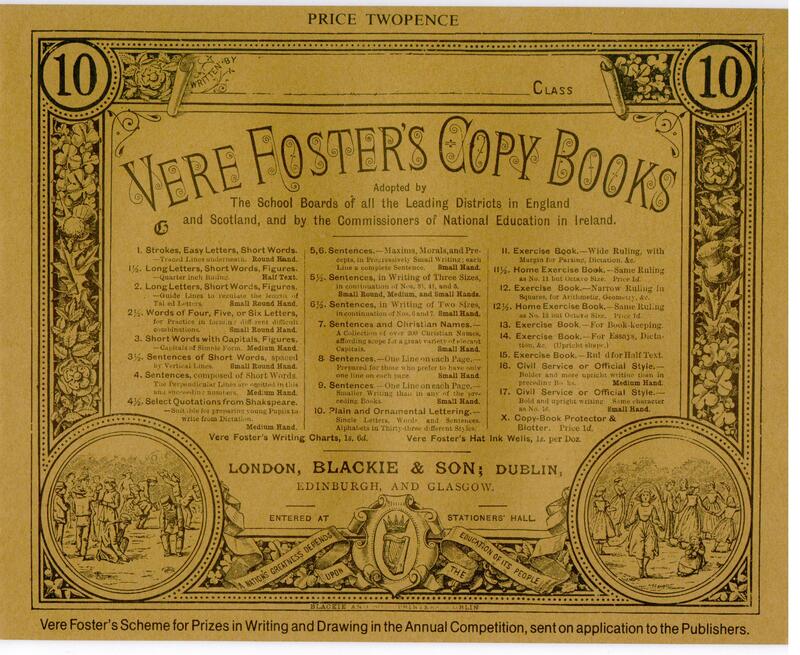 The Vere Foster writing copy books were used in NSW schools for handwriting practice. Email us to order. 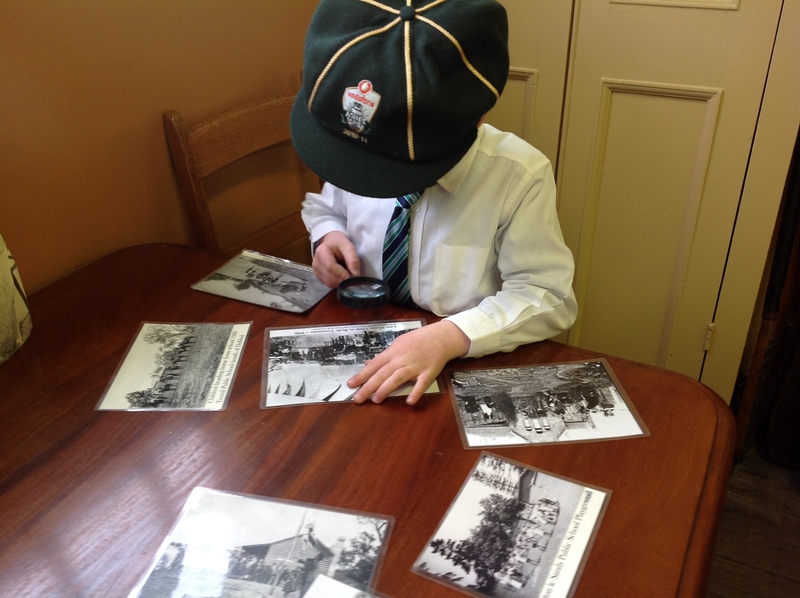 How Times Change – best watched after your visit, this digital teaching and learning resource features the NSW Schoolhouse Museum of Public Education. Note: Please view after your visit as it does spoil some of the surprises if watched before. Photos are a valuable primary source for learning about the past. The Schoolhouse Museum was the first building of North Ryde Public School.